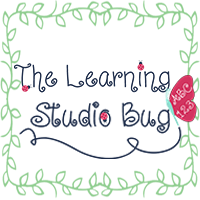 The Learning Studio Bug: Start Your Engines! A new day dawns on a distant shore! It was a "collision of worlds" when my lil racers performed their Cars Countdown Performance. Mom's, Dad's and relatives came to watch and were "Wow'd" by these cool cars. 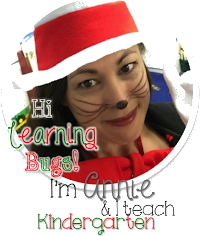 The children practiced their routine for three whole weeks! They glitter painted cars bibs, sticker-ized cars wheels (wire wreaths), hand painted the big "Grand Prix" banner and checkered flags. AND before we knew it.... they Buckled Up, Started Their Engines & Swerved On In. 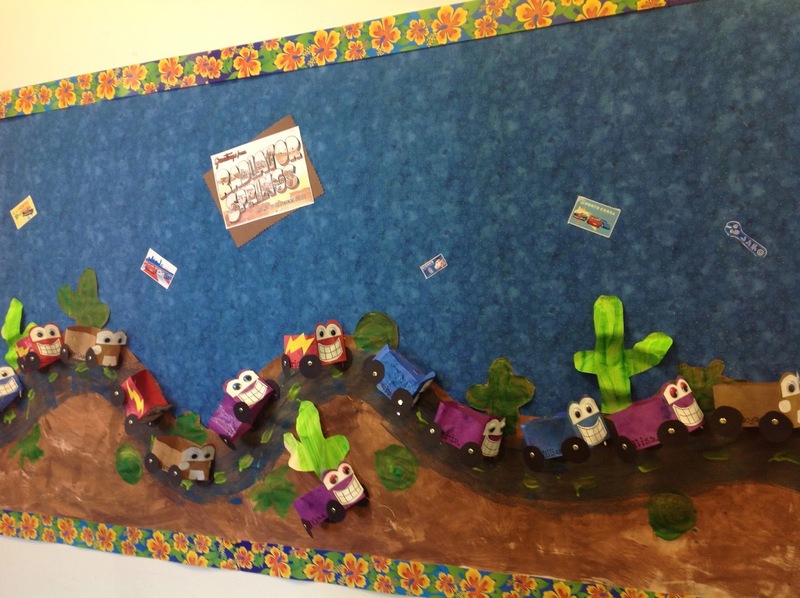 Our Radiator Springs board sprung to life with mini 3-D race cars rolling along. Wheels attached with brads and the signature smiles of Lightning McQueen, Finn McMissile, Holly Shiftwell and Tow Mater greeted our guests in the Parent Parlor. We honored the Disney's Cars Show with a smashing line up of their soundtrack hits; "My Heart Goes Vroom", "A Collision of Worlds", "It's Finn McMissile! ", "Life is A Highway" & "Polyrhythm" for the ending Cast Call. I'm exceptionally thrilled that my rolling race team made it to the finish with flying colors. They definitely Rocked the Tarmac! Vroom Vroom! !